Is your iPad screen cracked? Glasses falling and cutting your fingers? The screen is not touching correctly? iPad screen repair at Gadget Fix is for you then! Below is a list of pricing for iPad screen repair. What is the price for the iPad screen repair? If you are unsure of which model your iPad is, please turn to the back of your iPad and locate the A model number on the lower bottom. Then match it with the list below. 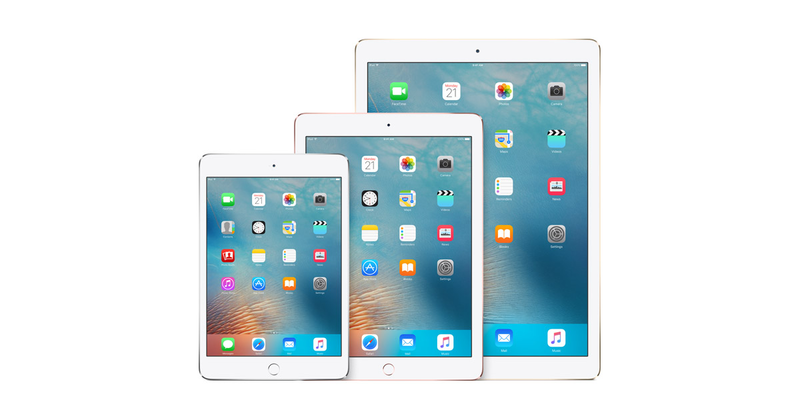 If you are having trouble with finding out which model your iPad is, please do not hesitate to stop by and we are happy to provide you with the help you need! All iPad screen repair requires 2 to 3 hours of time.